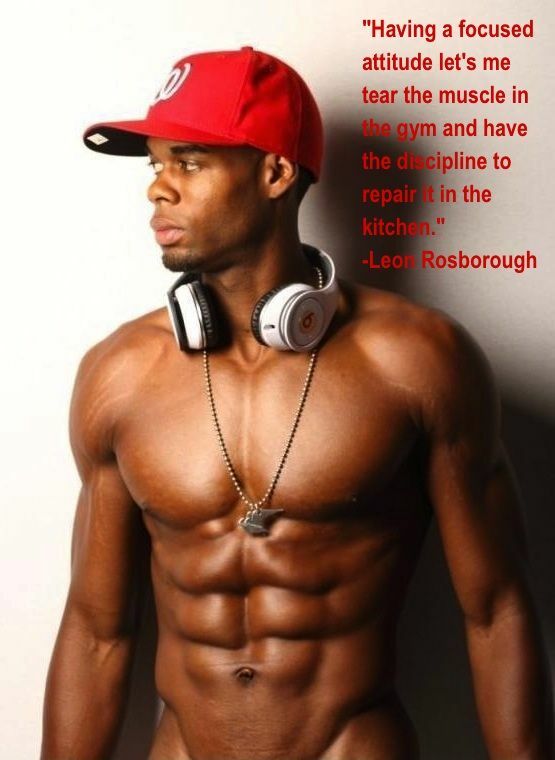 If there was ever someone to inspire you to get better and get healthy, it would be Leon Rosborough. His passion, drive, dedication, and work ethic for health and fitness is an inspiration to all he comes in contact with. From his daily posts on Instagram of deliciously healthy meals to his Tweets about different workouts he is doing, you can’t help but get inspired to hit the gym harder than ever before and try and replicate his meal choices! Leon has been blessed with incredible athletic ability and it was not until he got offered to play professional basketball in Australia that he really started getting focused on changing his eating habits and getting more serious about his workouts. Since his return from professional basketball, his focus has just gone up when it comes to getting healthy and getting straight up ripped! Day in and day out, Leon strives to become more healthy and an overall better person. Great job on the blog. I especially like the way you interviewed Leon and clearly spelled out the facts. Nothing better than learning how to get lean. Thanks Rippin! Greatly appreciated. And agreed, always best to learn from those who have done it before!